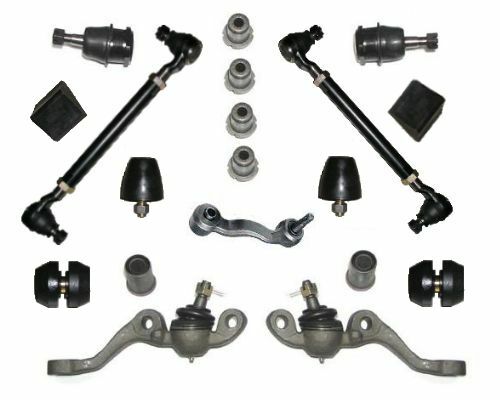 All kits include: upper and lower ball joints, upper and lower control arm bushings, strut rod bushings, all (4) tie rod ends, upper and lower bump stops and an idler arm. Eccentric washers, bolts and nuts. 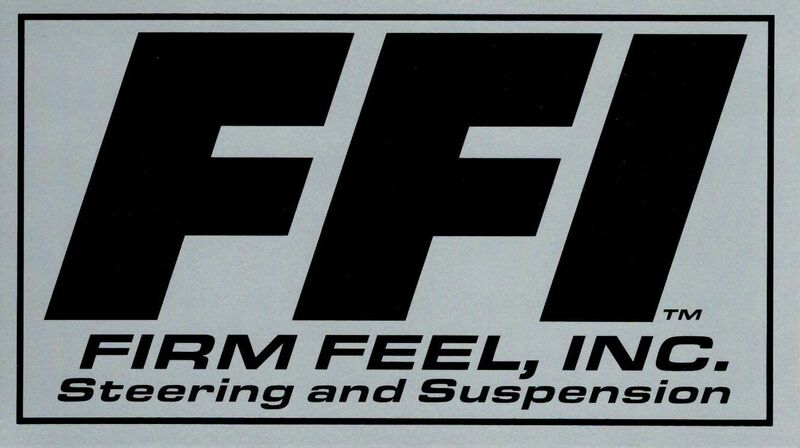 Offset upper control arm bushings. *NOTES* If you purchase a kit with urethane LCA bushings, you must reuse the outer shell of your rubber bushings.